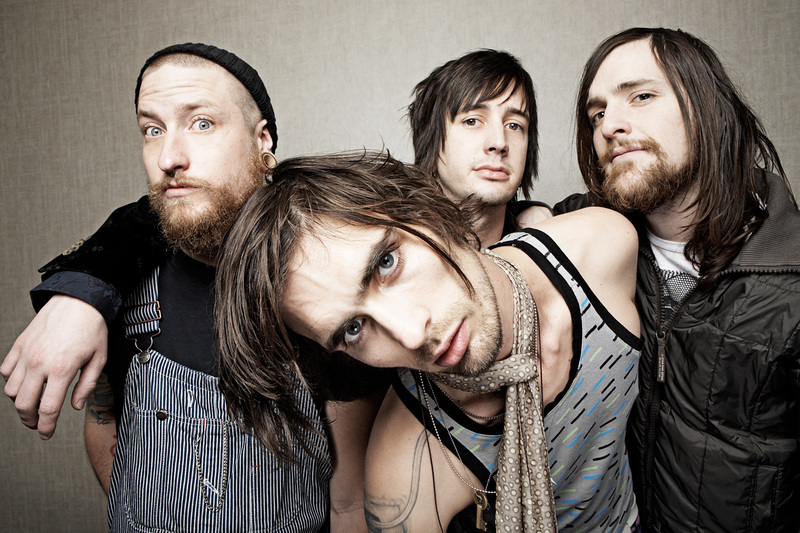 The All-American Rejects To Play A Fan's Wedding - GENRE IS DEAD! Do you want The All-American Rejects to rock your party? All you need to do is to hit 50k retweets. Or at least that’s how Nicki Hurren signed them up for her sister’s wedding. The fan asked the band how many retweets would it take to get the band to play at the wedding after their show in Oklahoma. The band asked for 50, 000 retweets. Hurren got back to them two days later – with 75, 000 retweets. The All-American Rejects are ready to release their first album in 5 years this fall. “It’s not going to be the same Rejects record because it never is, if you’ve listened to one of our records.” said Ritter to Billboard. I'm a music enthusiast living in the city of Prague. Before GID became my main writing outlet, I've been working for my school's student magazine. My other interests are travelling, photography and literature.